I have never been someone to enjoy alcohol. Not because of health reasons (I mean, I eat a ton of sugary crap without second thoughts, so surely a glass of bubbly wouldn´t really matter). It is just that I simply don´t like the taste. Am I missing out? Maybe. I usually don´t think about that. But there are a few kinds of alcohol that intrigue me. Not because of the taste, simply because I love the story behind them, the aura they have, the lifestyle they stand for. Examples are Champagne (because who wouldn´t want to sip on high class bubbles for celebrations), Whiskey (Outlander. Need I say more?) and Absynthe. Yes, Absynthe, the “Green Fairy”, said to be poisonous and hallucinatory and inspire artists all over the world. These days we know that it is neither toxic nor alters the mental state more than other alcohols do, but the story, the mystery, the aura of creativity and danger remain. Would I see things different if I drank Absynthe? I guess I will never know. 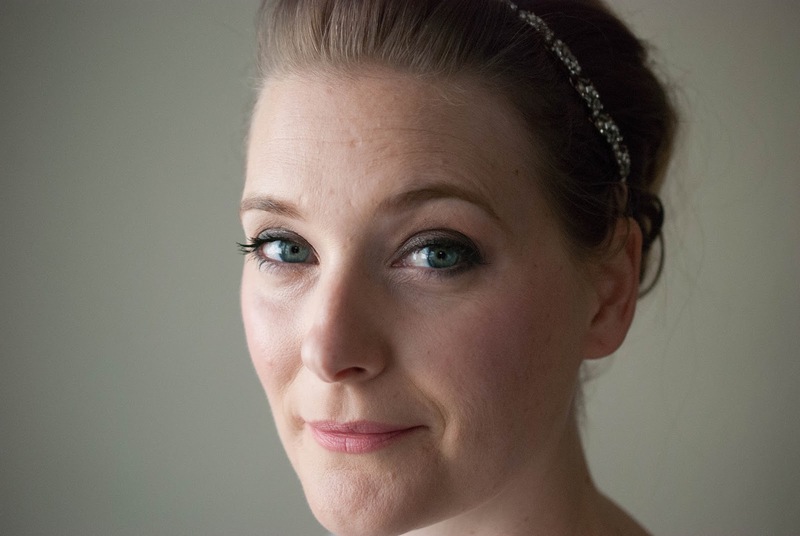 But skincare containing Artemisia Absynthium does not have that effect. 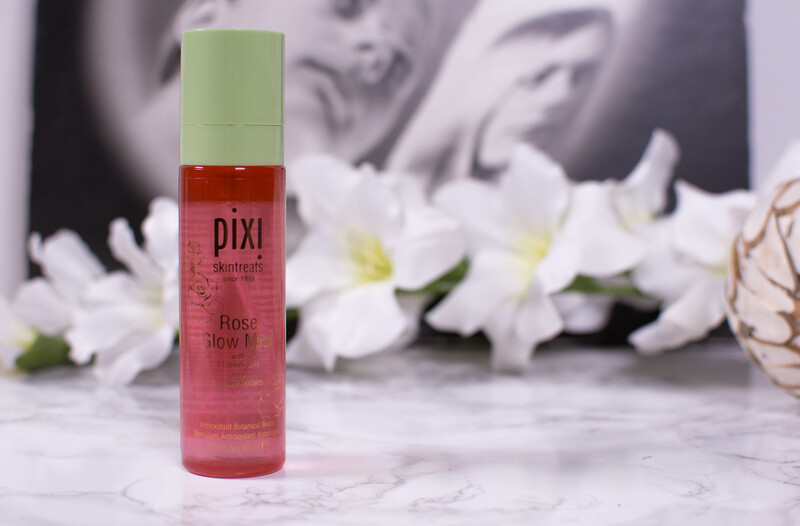 Believe me, I have tried when using the pixi Rose Glow Mist *. How honest are reviews supposed to be? I mean, really honest of course, at least in terms of ingredients, quality and effects on the skin. But do you have to mention everything that comes to mind when talking about a product? 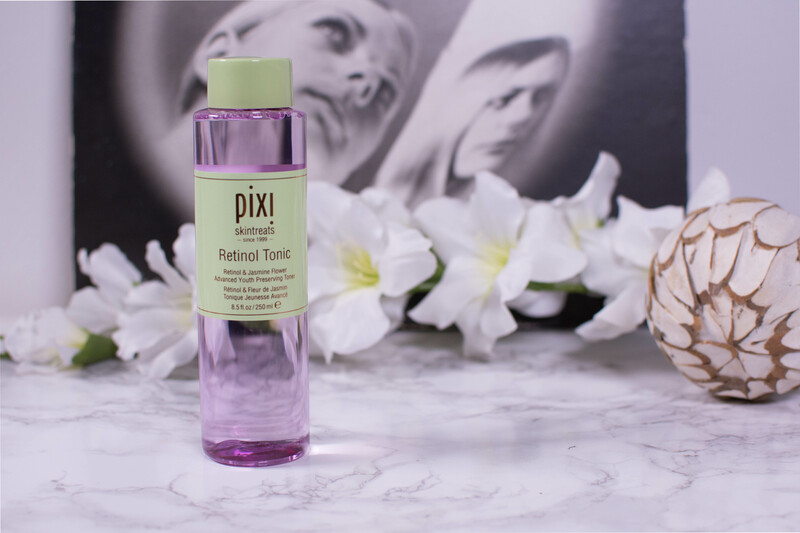 I don´t think you do, but to let you be the judge, I will include one thought that might not entirely be selling the pixi Retinol Tonic. Even though I, spoiler alert, love it. It is the scent. It is pleasant, very light and doesn´t linger. Lavender with a bit of freshness (maybe the Jasmine? I am lost when it comes to fragrance). But, paired with the light lavender color I can´t help but think of our all natural Frosch Lavendel Bathroom Cleaner. A bathroom cleaner I love, but probably wouldn´t apply to my face. “A rose is a rose is a rose…” I bet you have heard that before. The sentence was written by Gertrude Stein as part of her poems. It is often interpreted as meaning “things are what they are”, a statement of the law of identity. In Stein’s view, the sentence expresses the fact that simply using the name of a thing already invokes the imagery and emotions associated with it. 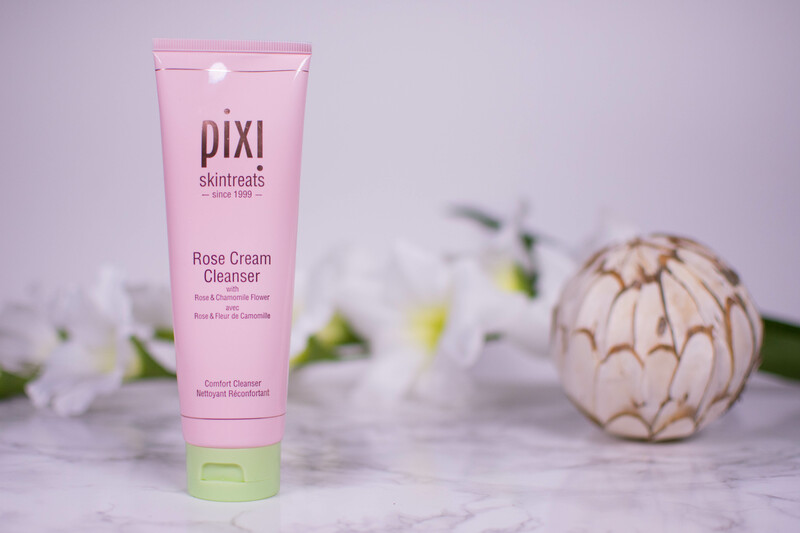 The pixi Rose Cream Cleanser *, which, as rightly observed by Mrs. Stein, instantly evokes a certain mental image by name. I for one expected it to be a rose scented cream cleanser. Which it, spoiler here, isn´t.